Comment: Unit is blowing hot air. Comment: Air conditioning condenser unit replacement. Comment: Replace a gas heat furnace and a/c for a 1800 sq ft two story home. 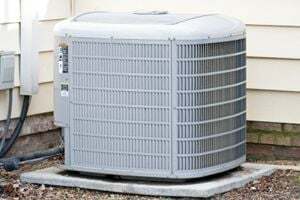 Comment: I need someone to check out my AC and tell me what is wrong with it and possibly repair it, if the price is right. Comment: not cooling enough. It is 78 outside and thermostat reads 74 inside. What's is going to read in July? Newport News HVAC & Air Conditioning Contractors are rated 4.73 out of 5 based on 1,350 reviews of 22 pros. Not Looking for Air Conditioning Contractors in Newport News, VA?